It is worrying to hear of the number of professional practices closing down. Many professionals- legal, accountancy, medical , financial – fail to regulate themselves with formal agreements that can be very useful in critical situations ! 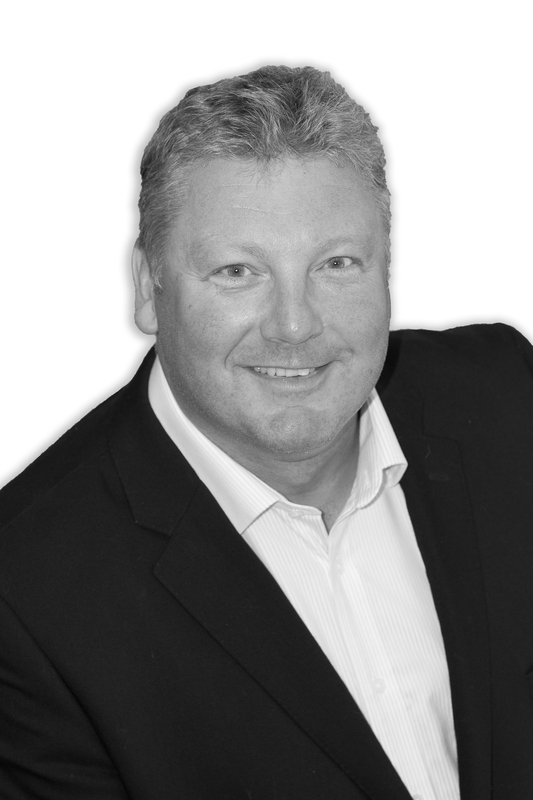 For full expert advice on partnership matters call Peter Lynn on 01792 450010.